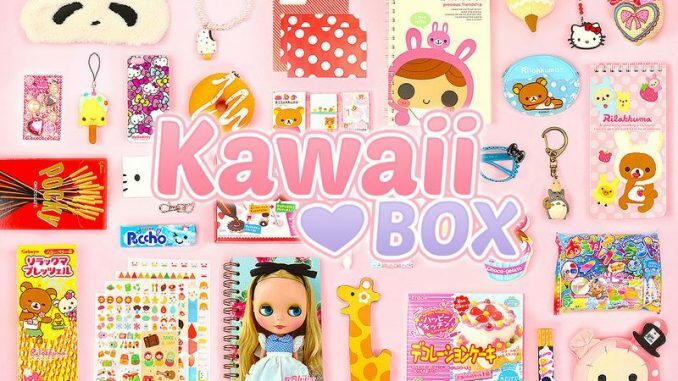 Kawaii Box is a monthly box of cute items from Korea and Japan, and they sent me their latest box to try. I’ve reviewed the February box and if you enter the giveaway at the end of this post you could receive next month’s box to try for yourself. Subscriptions range from 1 to 12 months and cost around $18 or £12 per month. Worldwide shipping is free. You can find out more about the subscription options here. The sturdy cardboard box was slightly bashed by the time it reached us in the UK, but this had no effect on the items inside which were cushioned by pale pink tissue paper, with several items individually wrapped in sealed plastic. Everything was in perfect condition. There’s no information card included, so you kind of have to work out what some of the stuff is. I quite liked that though, makes it more of a game. I love this little guy, what a cutie with his tiny limbs, adorable blushing cheeks and Doctor Who-style bow tie. 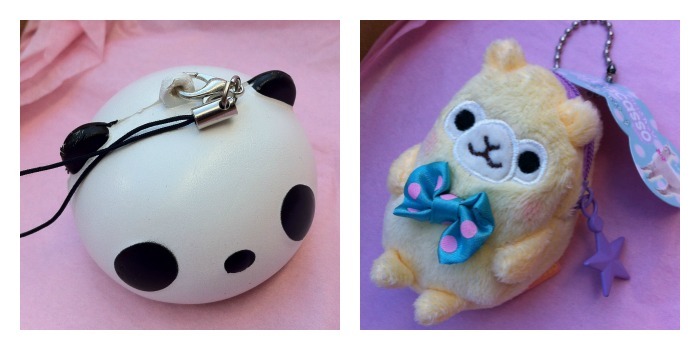 I hadn’t heard of these before but AlPacasso are kawaii characters inspired by alpacas, and apparently they’re very popular in Japan and the USA. Sort of like a little panda stress ball. I like this because it’s cute in a non-girly way. Plus you can squash it when you’re getting riled. Just about the sweetest study aid I’ve ever seen. These tiny, happy animal faces will peep out of any book you place them in. Aren’t they adorable? Bright pink with little white dots and a yellow bow at the ankle. Quite small so I’ll need to find a Cinderella with tiny feet to fit these. This pale blue polka dot gel pen writes really nicely, plus it’s got a crown on the top. I bet the Queen uses one of these. Well I’m the Queen of my house so this stays with me. Apparently Deli are a well-established stationery firm from China. This is the sort of cute accessory every student needs to ward of the dullness of homework. 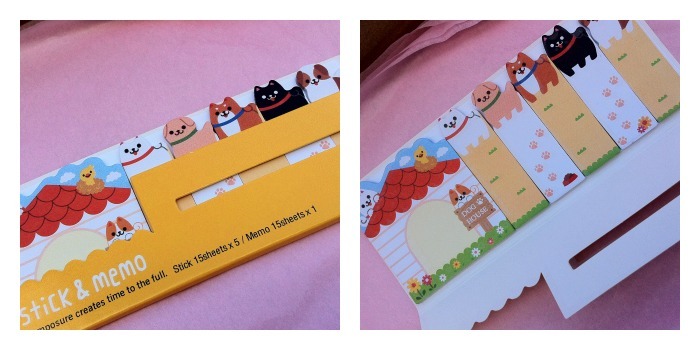 From what I’ve seen this is fairly representative of what Kawaii Boxes contain. Most boxes seem to include quite a lot of stationery, a snack item and various accessories including jewelry or nail polish. Value-wise it’s hard to work out the value of the contents since they’re not easily available elsewhere, but considering you get at least 10 cute and unique items I think it’s a good deal. 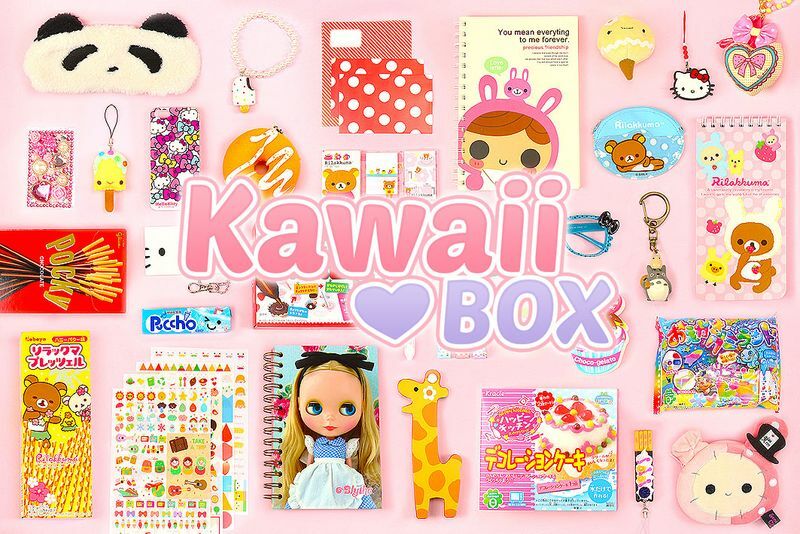 All in all I think this is a great box for a tween or teen, or anyone who enjoys a bit of kawaii in their life. A box or a subscription on its own would make a nice birthday present.Perfect for anyone who likes stationery, crafting and cute stuff. Get it for the girl in your life who’s been working too hard at school or college and deserves a treat. 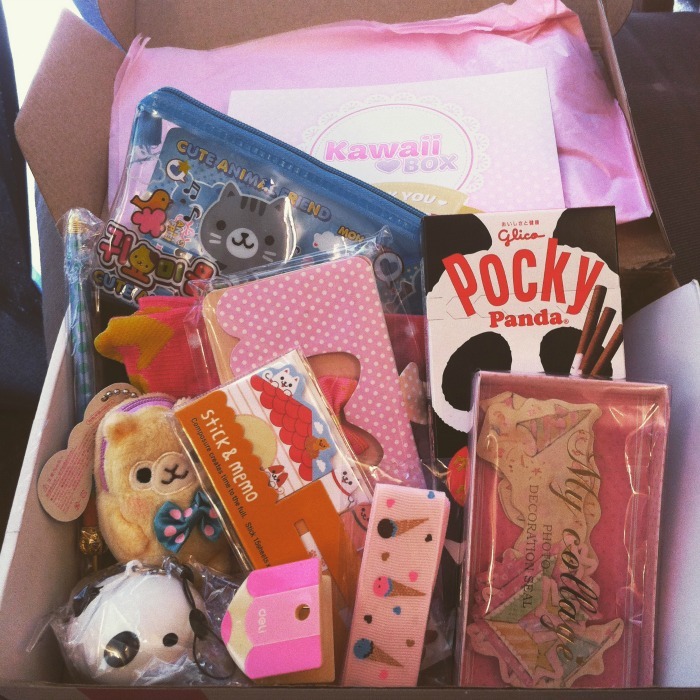 One lucky reader will get a Kawaii Box of their own. Please note that you won’t get the box shown above, you’ll get the next one available when the contest ends. But it will be along similar lines. Enter via Rafflecopter below – do as many or as few as you want.